A' HEW LEN February 17, 1934 - October 9, 2018 Lovingly known as Mr Wala'au from his beautiful 'Aloha' spirit to talk-story with anyone, Herbert 'Kalena' Hew Len, 84, passed away on October 9, 2018 at Tripler Army Medical Center. Kalena was born on February 17, 1934 at Queens Hospital and was the second youngest of twelve siblings born to Robert Tam Fook Hew Len Sr and Mary Ann Kailipelani Opulauoho of Honolulu, Hawaii. Kalena joined the US Coast Guard in 1952 achieving Chief Petty Officer after 22 years of service, then retired 20 years later with Bay Area Rapid Transit in California. He is survived by his wife of 60 years Beatrice Uilani Akau-Hew Len. Sons: Herbert Sun Hook Kamaka; William Kam Chin Kala (Maile); Duane Kam Kwai Kekoa (Nora); Darrin Kam Ping Kaleo (Stephanie). Daughter: Denise Kam Moi Kehaulani (Cheryl); in addition to his Hanai-Nephew Paul Kealoha; and Hanai-Niece Rochelle Bouligny-DeMello. Kalena is also survived by his younger brother Phillip Ronald Hew Len of Virginia. Visitation: 9:00am; Service: 10:00am; Friday, November 16, 2018 at Borthwick Mortuary, Maunakea Chapel, 1330 Maunakea St, Honolulu. 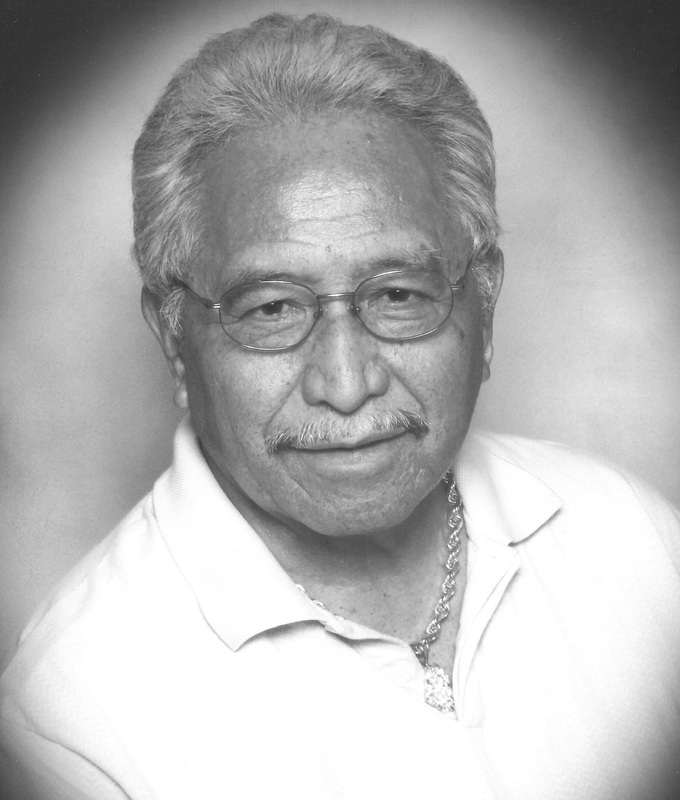 Burial: 1:00pm at Hawaii State Veterans Cemetery, 45-349 Kamehameha Hwy, Kaneohe.